A.J.Malloy is rooted in Nashville, Tennessee, in the heartland of the United States. Starting from the initial production of uniforms and workwear, the Albert J. Malloy Corp. has transitioned to designing a line of sportswear and leisurewear inspired by the classical American lifestyle since the marvellous '50s till today. All the garments are characterized by unusual quality, durability and innovation. 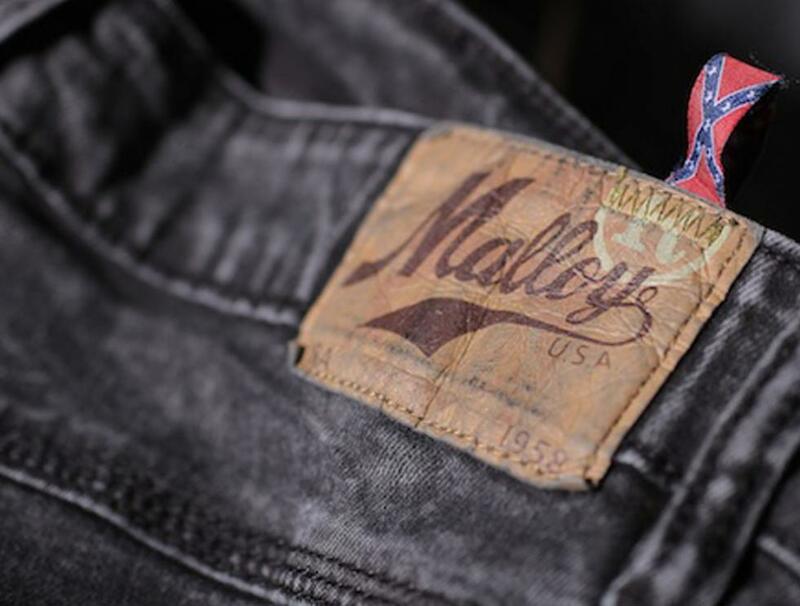 Malloy outfits represent an icon of the American way. Hence the claim: A.J. 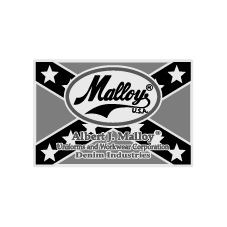 Malloy wear the American dream!